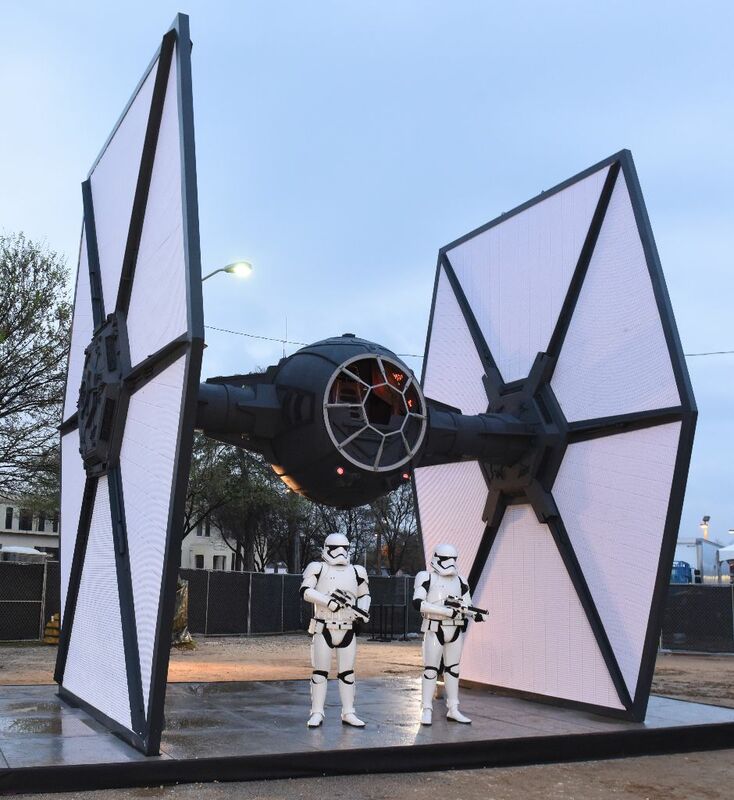 Star Wars: The Force Awakens – The First Order Has Landed At SXSW – In celebration of the documentary “Secrets of The Force Awakens: A Cinematic Journey” premiering at SXSW Film Festival, The First Order TIE Fighter and stormtroopers landed in Austin. 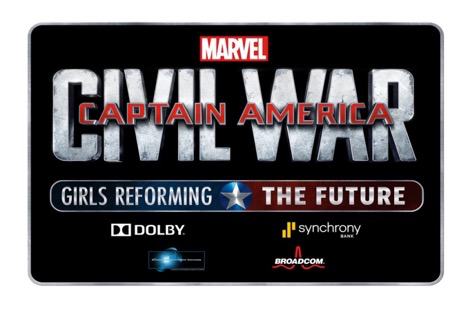 MARVEL’S CAPTAIN AMERICA: CIVIL WAR – Girls Reforming the Future Challenge – Calling all 10th-12 grade girls! Captain America needs you! 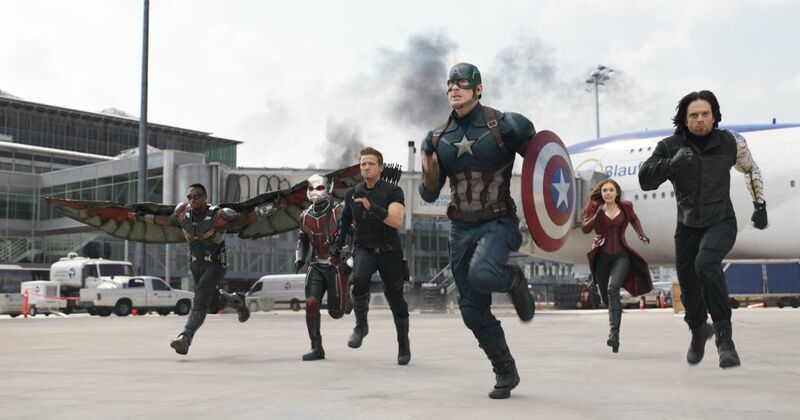 Submit an innovative STEM based project that has the potential to change the world & win a one-week internship with Marvel Studios. .
“Funday Weekend” is back on FREEFORM! – Freeform is bringing the animated action to you during March’s “Funday” weekend programming event starting SATURDAY, MARCH 19 and continuing through SUNDAY, MARCH 20. 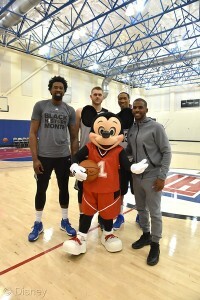 Mickey Mouse Brings Disney Magic to Anticipated Clippers vs. Cavaliers Game – Mickey Mouse celebrated basketball and family fun with a special appearance at the much-anticipated L.A. Clippers vs. Cleveland Cavaliers game at the STAPLES Center, Los Angeles on Sunday March 13th. 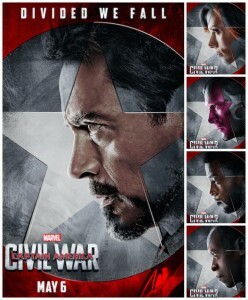 Marvel’s CAPTAIN AMERICA: CIVIL WAR – #TeamIronMan posters – New posters for Marvel’sCaptain America: Civil War – #TeamIronMan! 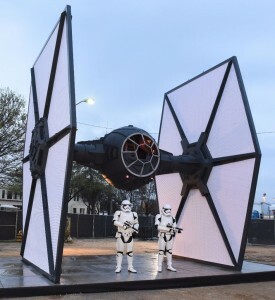 Spielberg and Ford Reunite as Indiana Jones Returns to Theaters July 19, 2019 – Indiana Jones will return to the big screen on July 19, 2019, for a fifth epic adventure in the blockbuster series. 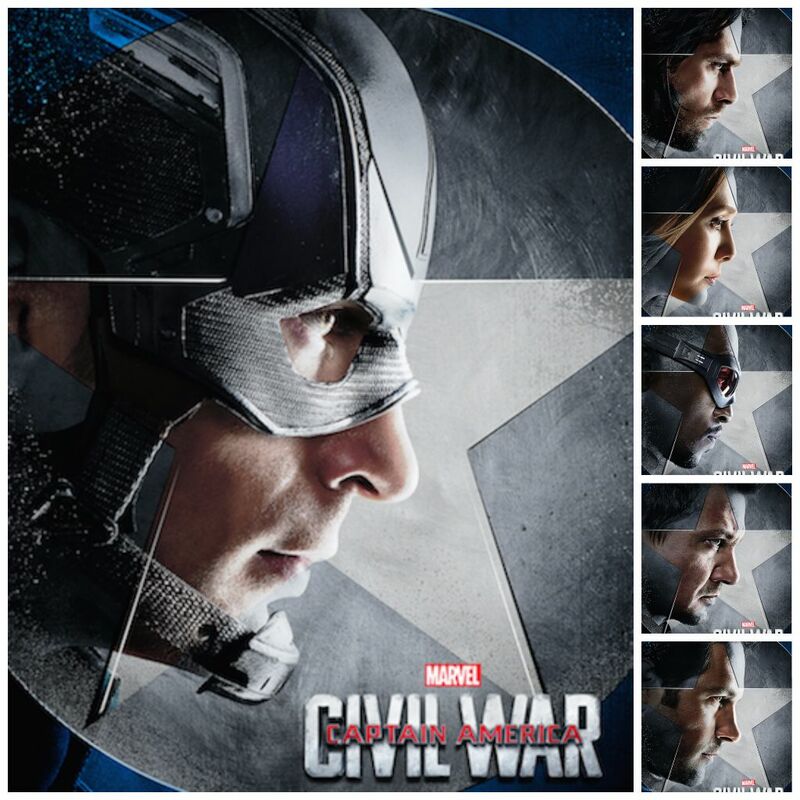 Marvel’s CAPTAIN AMERICA: CIVIL WAR – #TeamCap Posters – New posters from TeamCap for Marvel’s Captain America: Civil War! 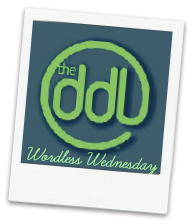 China – Wordless Wednesday – Our resident photographer, NDM Lucinda captures the beauty of the gateway to the China Pavilion in World Showcase at Epcot for this week’s Wordless Wednesday! 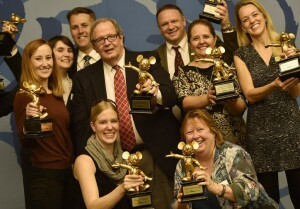 Disney Grants Add Up to $5.6 Million to Benefit Central Florida Kids & Families – Walt Disney World Resort began surprising Central Florida organizations this month by awarding $5.6 million in Disney Grants. 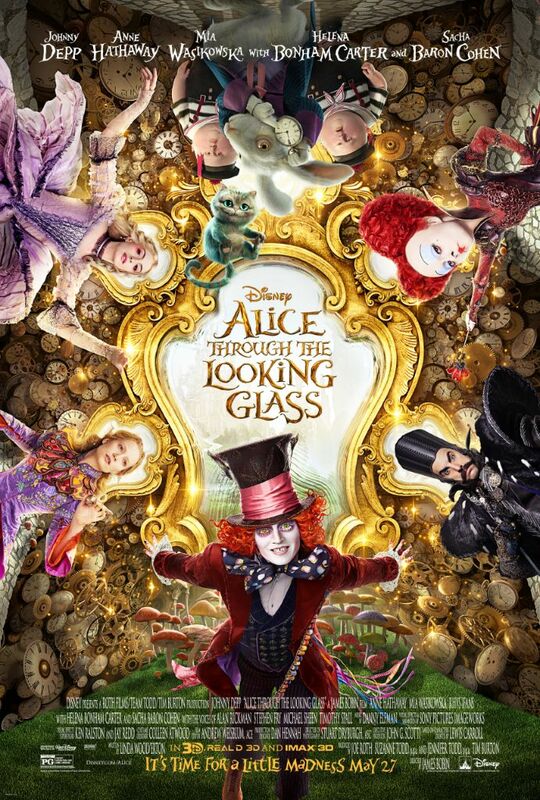 DISNEY’S ALICE THROUGH THE LOOKING GLASS – New TV Spot Available! 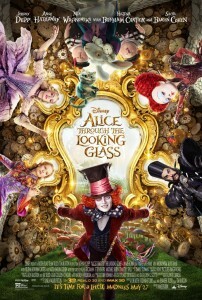 – Don’t waste any more time…check out the new TV spot from Disney’s all-new spectacular adventure ALICE THROUGH THE LOOKING GLASS! A Herd of Elephants – Throwback Thursday – NDW Charlene shares a vintage Epcot photo from 1983 featuring a herd of elephants for this week’s Throwback Thursday! 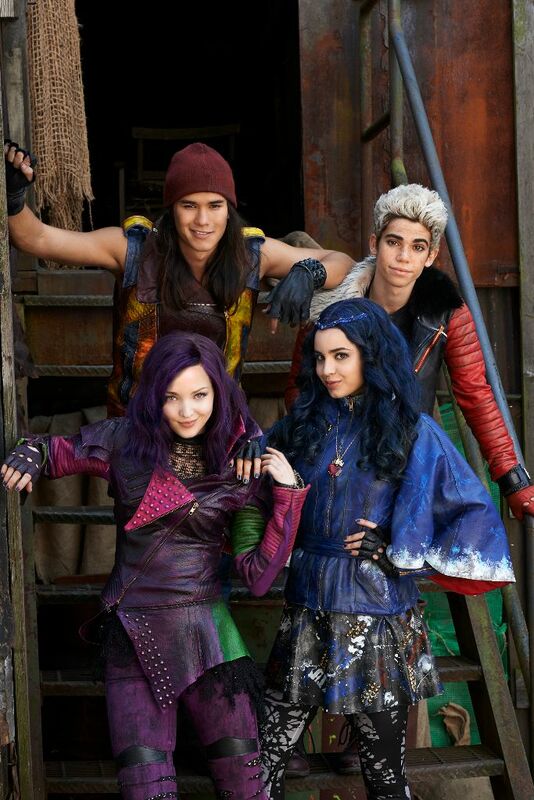 Dove Cameron Performs “Genie in a Bottle,” “Descendents” Style, on Disney Channel 3/18 – Dove Cameron performs — as her fan favorite character Mal in Disney’s “Descendants” — a new version of the pop song “Genie in a Bottle,” premiering FRIDAY, MARCH 18 on Disney Channel! 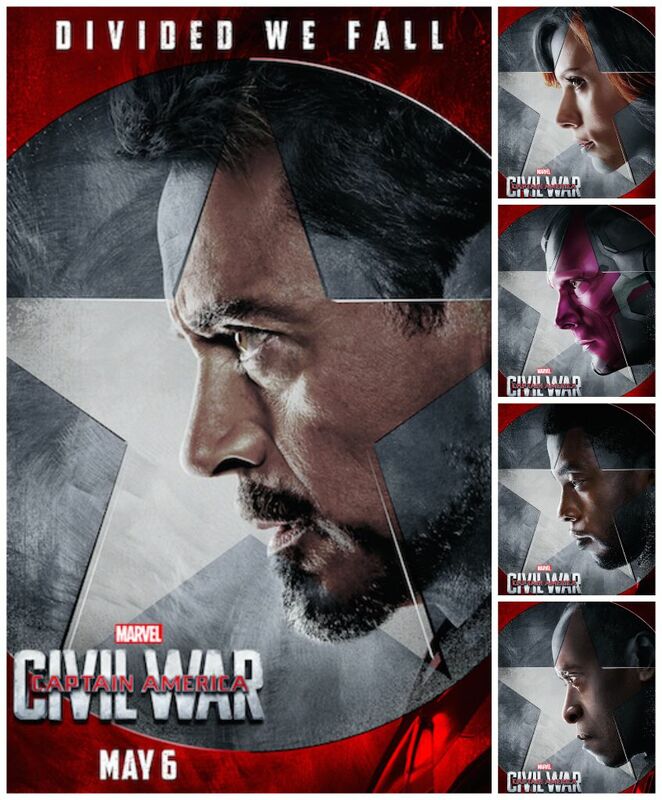 Marvel’s CAPTAIN AMERICA: CIVIL WAR – New Trailer, Poster and Stills Now Available! 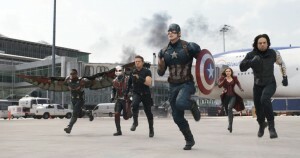 – Marvel’s CAPTAIN AMERICA: CIVIL WAR is in theatres May 6, 2016. Tickets are now available for purchase! 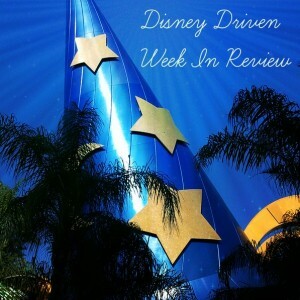 Disney Blabbing with Always Moving Mommy… – Did you miss our Blab chat from last night? 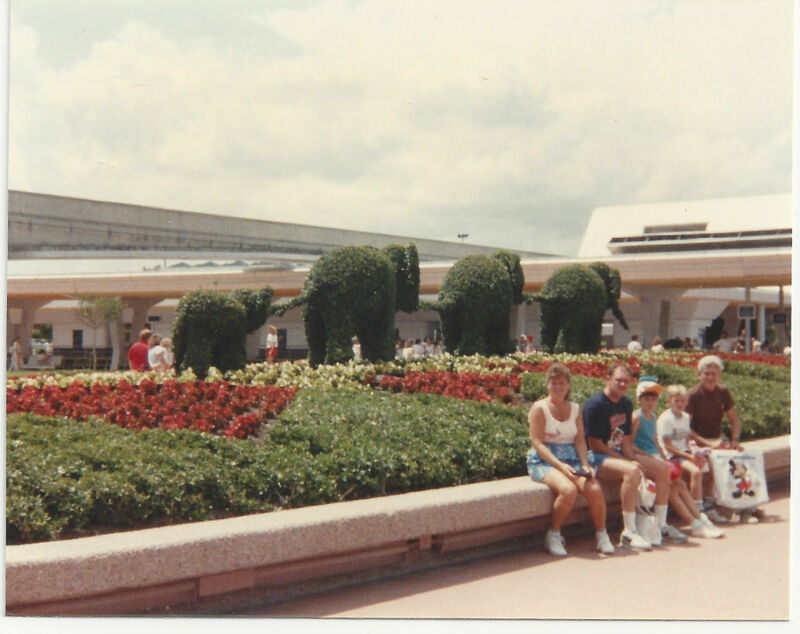 Lynn from Always Moving Mommy (and a contributor to the Disney Driven Life) and I get together on Thursday nights at 9pm ET and blab about all sorts of Disney things. Gov. 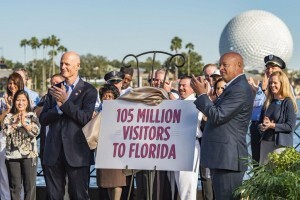 Rick Scott Visits Walt Disney World Resort, Announces Record Year for Florida Tourism – Bob Chapek, chairman, Walt Disney Parks & Resorts, joined Florida Governor Rick Scott, and Will Seccombe, President and CEO, VISIT FLORIDA to make an exciting announcement about tourism and jobs in the state.